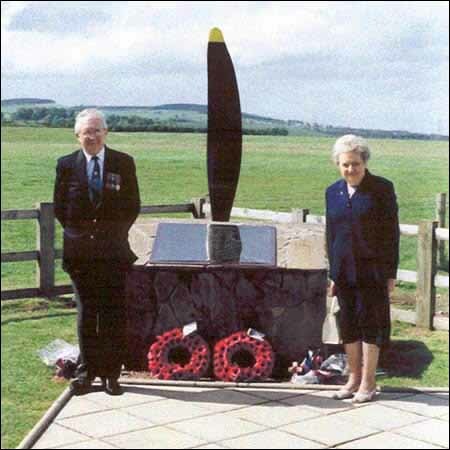 In memory of the Airmen who lost their lives operating from RAF Milfield during World War II. The airfield is now Borders (Milfield) Gliding Club. Age shall not weary then, nor the years condemn.